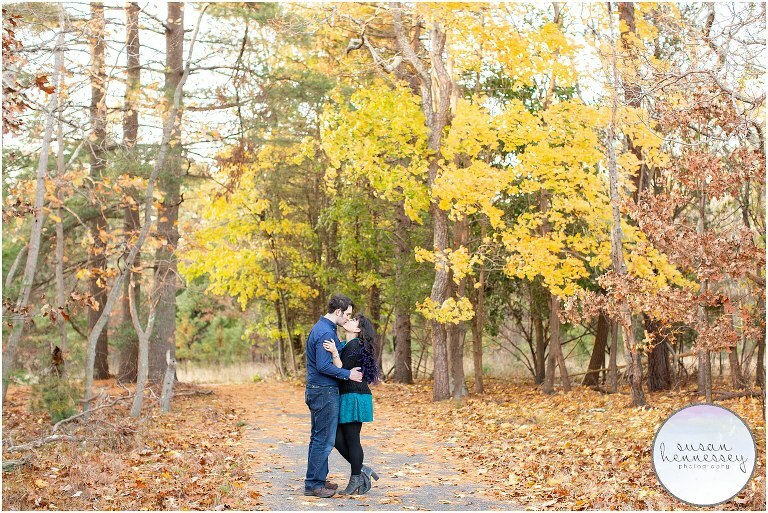 Last Fall, I photographed Elise and Greg’s Blueberry Hill engagement session in Gibbsboro, NJ. Elise and Greg met on and off in college, kind of floating through circles that crossed every once in a while but started hanging out more after college through one of their best friends. They never officially had a “first date” but they had both been invited to the beach for a weekend with Elise’s best friend who was mutually friends with both of Elise and Greg. They ended up cozying up on the couch to watch Aladdin, they started spending more time together and the rest is history. Elise knew Greg was the one during their first trip to Maine together. They were unplugged from work and got to really spend more time getting to know one another. During this trip, they started a tradition of making each other mix CD’s for the drive to Maine that still stands today. Elise and Greg are planning a nature themed rustic wedding at the Lakeside at Medford Ballroom next month and I cannot wait to document it! Their favorite place is Greg’s family’s lake house in Maine and they hope to capture the general feeling of that in their wedding. 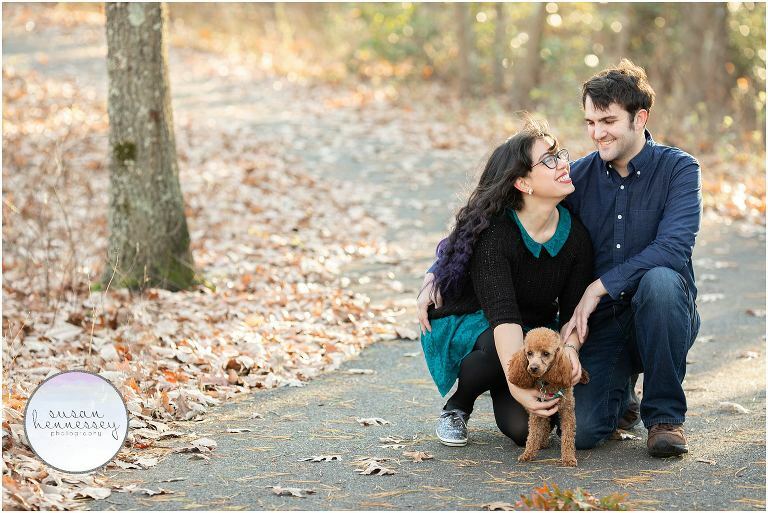 When these two are not wedding planning, they love hiking (especially in Maine), taking walks with their dog, Moxie, trying new restaurants and playing video games together. Their dreams are to hopefully get a home, travel and then they’d like to grow in their life together as well as giving Moxie a human sibling and some puppy siblings as well. They would love to one day own their own cabin on a lake to relax in as much as humanly possible. Get your guest list and addresses as early as possible, it can really be hard to get that sorted and as time goes on and things get busy it’s a lot of reminding to get that done. Also be organized and make many lists. Do try to enjoy the process a little though and even when it gets overwhelming (which if you’re at all like me at definitely will) step back and remember that at the core it’s really about getting to be with the person you love. Taking a step back to remember the big picture always helps get me through. Mostly just getting married and getting to spend the rest of our lives together. I am excited to have an amazing day celebrating with family and friends but at the end of it all I will be happy just to go home and be with my favorite human. 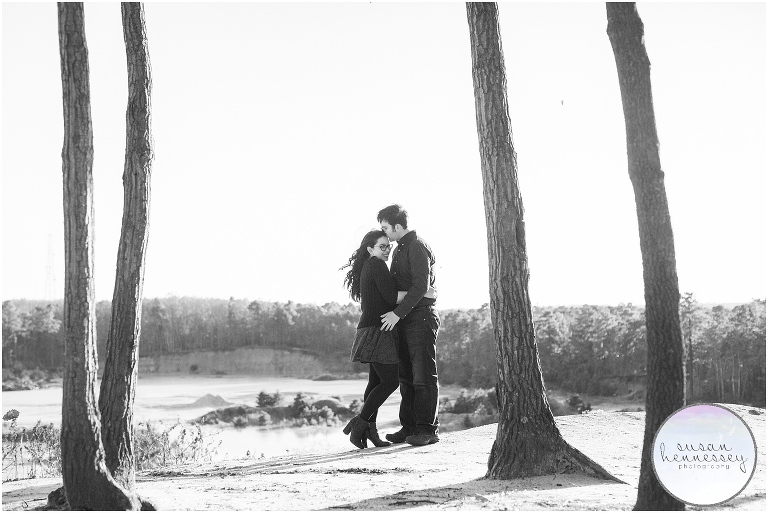 Are you planning a Blueberry Hill engagement session? 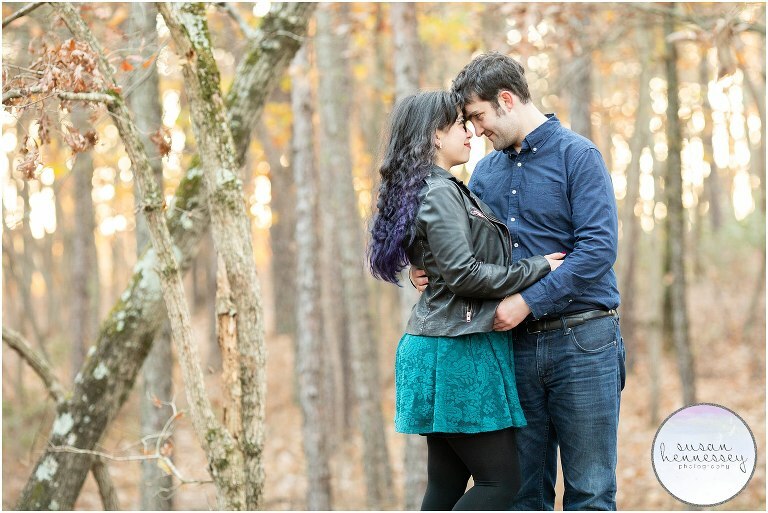 Click here to view my engagement’s portfolio for more inspiration! And if you’re ready for more info, click here to fill out my contact form.